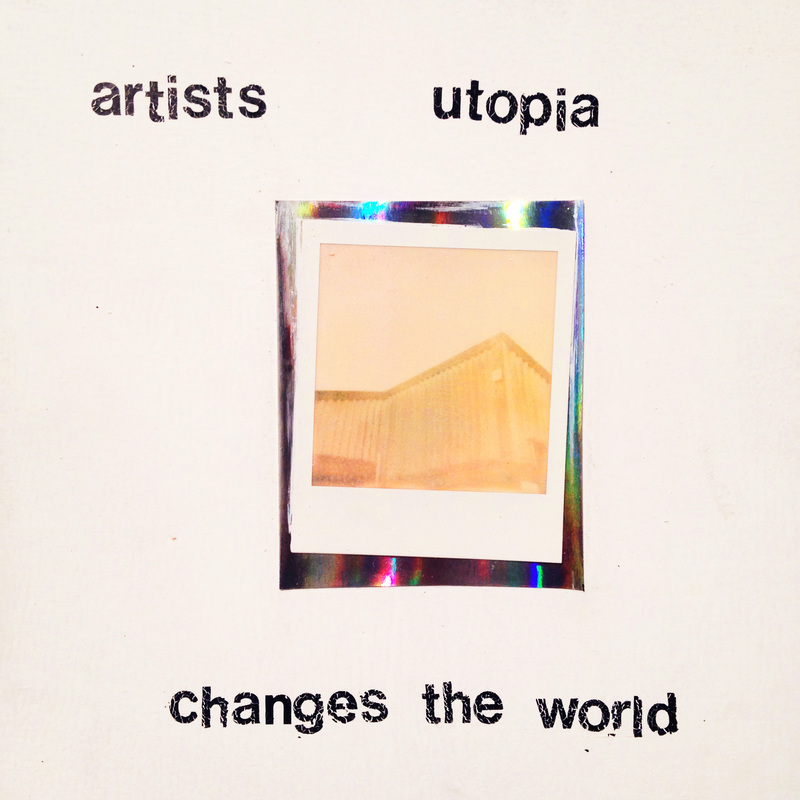 Created for the Bob and Roberta Smith project "The Arbroath Template". 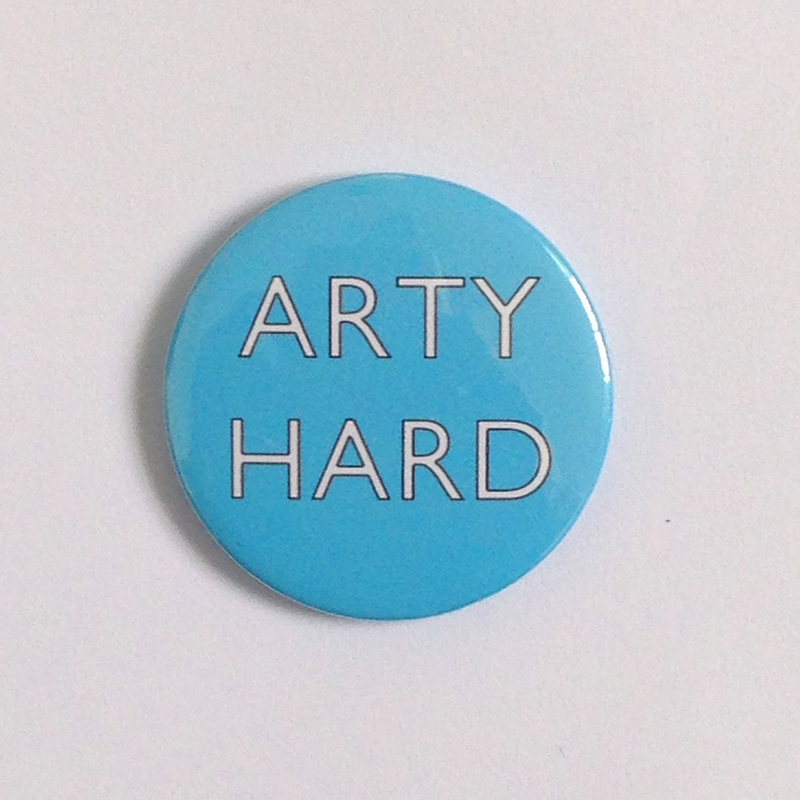 ARTY HARD (2015). Ltd Edition 36mm badge.